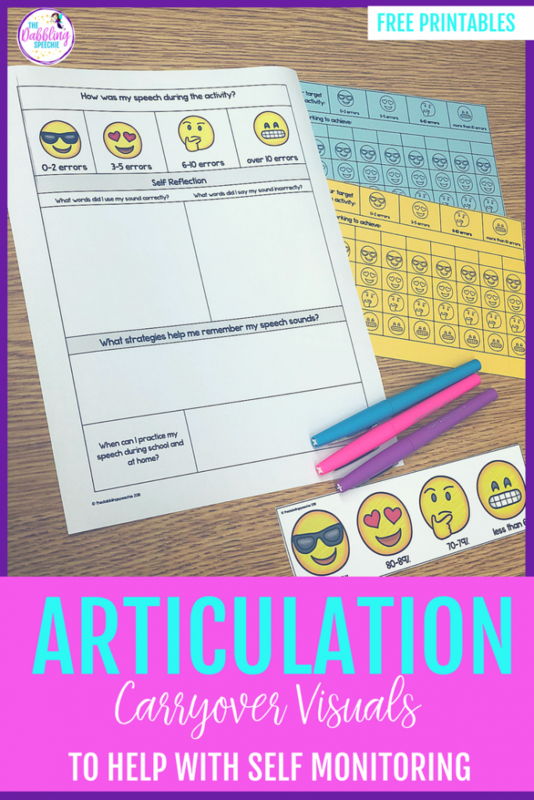 Do you find that once you establish the articulation sound in words and even carrier phrases, your students struggle with articulation carryover outside the speech room? And you struggle with articulation carryover in spontaneous conversational activities? 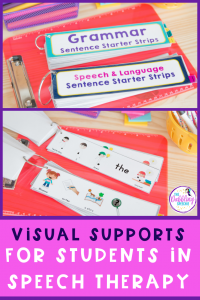 One of the biggest struggles SLPs face with articulation therapy is helping students learn to carry over that skill into all areas of the student’s life. A lot of my articulation carryover learning has come from the book Carryover Techniques (in Articulation & Phonology Therapy) by Pam Marshala. You can grab the book on her website or find it on Amazon HERE (Amazon affiliate link). It is a very insightful and helpful resource for the SLP that includes practical evidence an SLP can use tomorrow. All phonemes, and can mark morphemes where applicable: plurals, possessives, etc. In all types of spoken literatures: songs, poems, paragraphs, chapters, etc. For all pragmatic purposes: protesting, negotiating, informing, commenting, questioning, etc. When speaking in all locations: home, school, store, recess, sports practice, etc. When speaking to all communication partners: family, teachers, friends, neighbors, etc. Basically, the end goal is that we want our students to carry over the skills taught in the speech room across a lot of different speaking situations. Why is Carryover Difficult for Students? Learning a new skill that requires a student to change a pattern or habit is difficult. Think about a habit or pattern that you are trying to change in your own life. Reflect on the emotions and challenges you face with implementing the new skill. Let’s use waking up 30 minutes earlier each day. Humans don’t necessarily like drastic changes and when we are trying to make new habits, it requires us to practice and implement skills that are uncomfortable to us. Self-monitoring when your student is aware of his/her speech productions and whether he/she is making the production correctly. 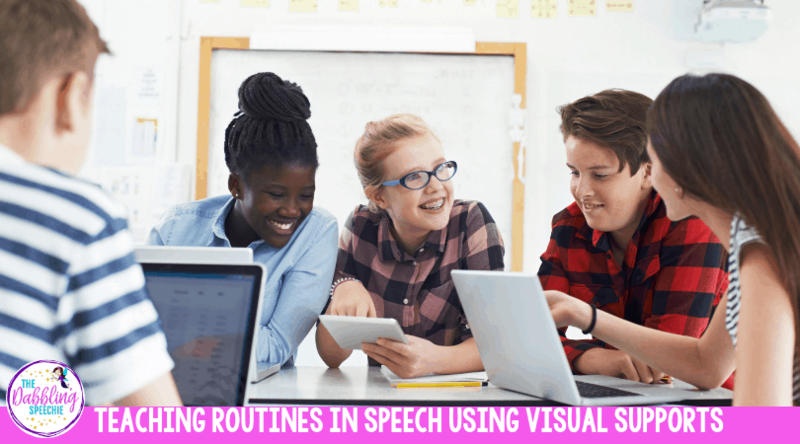 Ideally, we want our students to be self-monitoring their speech during the session, but more importantly, in the classroom and out in the community. One way for SLPs to help with generalization in articulation therapy is to improve a child’s ability to self-monitor their productions. Articulation Carryover visuals to support self-monitoring have created an opportunity for me to have discussions about a student’s productions. Using articulation carryover visuals has given my students a way to self-reflect on their performance, set goals for improvement, and figure out ways they can work on their articulation productions outside of the speech room. Videotape your student during a conversational task. 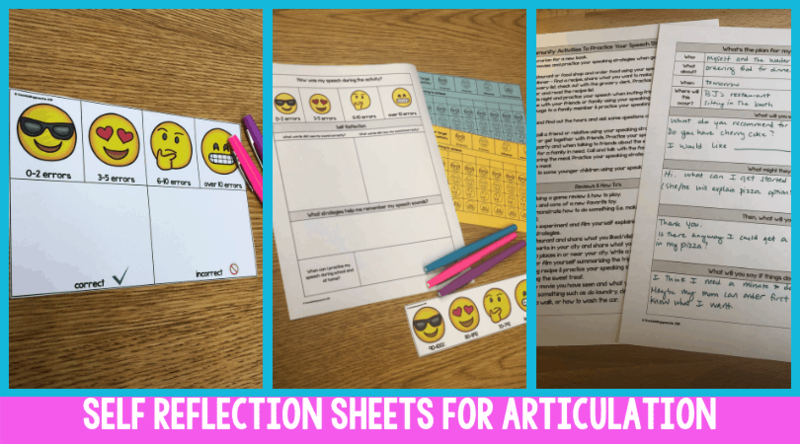 Have your student use the self-reflection sheet in the free download below to evaluate how their speech sounded. Have your student identify errors in the SLP to make sure they can auditorily discriminate between a correct and incorrect production. Brainstorm with your student times during the school day and outside of school that they want to improve their speech. Use the emoji progress monitor sheet to set a goal with your student during a speaking task (they can start with 6-10 errors). Have them chart their progress and discuss whether they met their goal. Discuss what helped them or got in their way of using correct productions. Students can chart their progress each session. 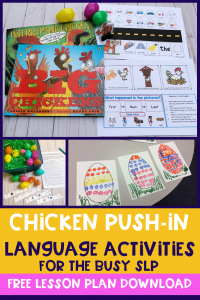 The SLP and student can have a discussion about their productions and then make a goal for the next session. Work with the teacher and student to think of some ways the student can practice his/her speech in the classroom environment. 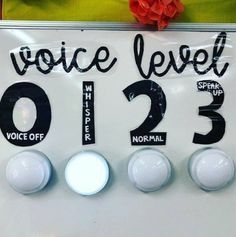 This can better help you plan lessons to practice those skills in the speech room. For example, if your student wants to practice at the library, you can create a script that he/she can practice during your speech session. Then, when the student goes to the library, he/she will know what to say when checking out a book, taking the cognitive load off of what to say. The student can then focus more on the sound productions during that interaction. One other suggestion that Van Riper shares is that self-monitoring may increase if you have your student work on his/her speech while doing other simple activities at the same time. So, you could plan a craft for the session and have the student work on his/her speech during conversation. Or better yet, build something with LEGOs, play a game, or draw a picture scene. What Types of Homework Should You Be Sending Home? Try to get parent involvement for practicing speech in a variety of conversational tasks. Give the parents a progress monitoring sheet and a list of speaking ideas to practice during the week. 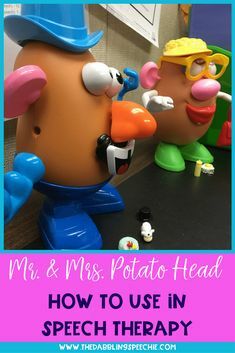 HERE is a FREE homework printable sheet that I send home with families. Pick a variety of conversational tasks for students to practice their speech in the session. 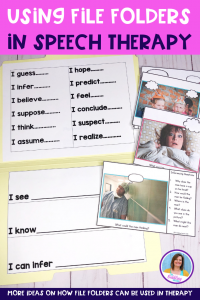 Students can practice comparing/contrasting nouns, answering comprehension questions from a story, summarize a video, and have a conversation with a peer. 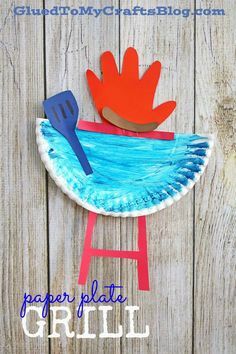 Read more about these ideas HERE. 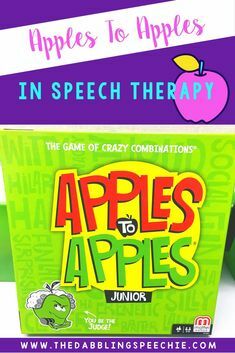 Give the student speech assignments in which he/she has to practice his/her speech outside of the therapy room and report back next session. For example, you can have your student practice his/her speech when playing four square at recess. The next session, the student can report about how his/her speech productions were during that social interaction. Be patient. Charles Van Riper advises that SLPs should not rush the carryover process. It will take time to see and make changes. Teachers, parents, caregivers, peers, and teacher aides can help support your student’s carryover into new environments. Not all people in the student’s environment will be helpful with promoting carryover. Sometimes certain people should not be in the carryover process at all. Have a contract with your older students, which will help with accountability. It can also be helpful for showing the IEP team why a student is, or is not, making progress on his/her goals. If the student isn’t putting in the work to practice, it will affect his/her progress. Have a chart that documents a student’s progress, which can help him/her see that the work he/she is doing is beneficial. When students can report about specific situations they struggle with communicating, you can better serve them. You can brainstorm certain words that were difficult for them. And, you can also highlight words that they pronounced correctly! Be mindful of your student’s self-esteem and desires. Your student may or may not want you or other school staff correcting his/her speech in certain situations. 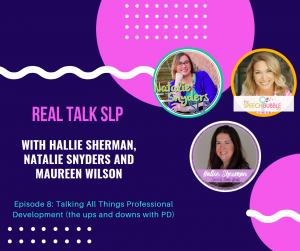 It is great to have a discussion about how they want to be given feedback, or ways the teacher or SLP can give non-verbal feedback. Students with lower cognitive skills must be taught very specific skills under very specific circumstances because generalizing is difficult for them. 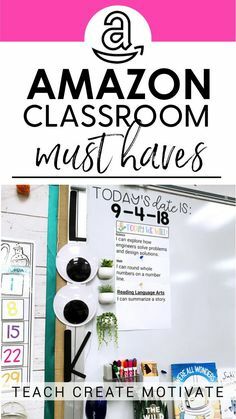 It would be very helpful to know what the student needs to communicate about, and then teach those specific skills in the speech room as well as encourage the classroom staff to work on communication skills. 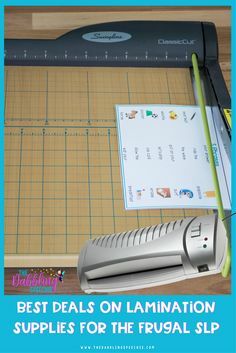 For example, to help a student improve his/her communication intelligibility in the classroom, you can create a conversational script for different activities. In speech you can practice the correct pronunciation of the words needed to use the restroom at the word level, in sentence, and then when practicing the script. 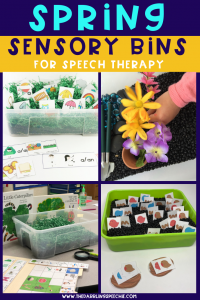 Need More Resources & Therapy Ideas to Help With Planning Carryover Ideas? 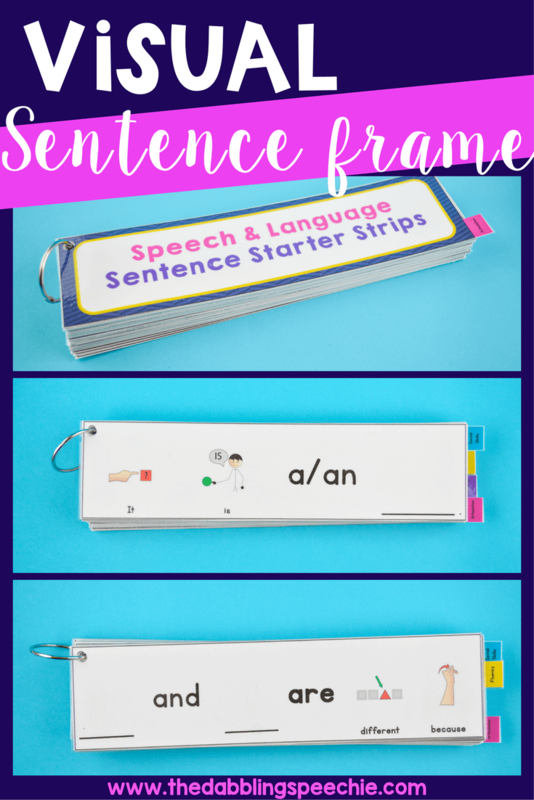 For my students working on their sound beyond the word or sentence level, I like to have interactive lessons that can also be used with my language-impaired students. 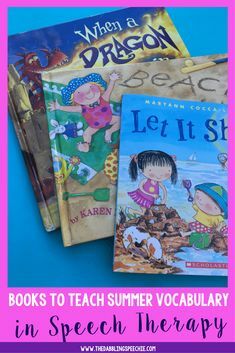 Check out my blog post for resources and therapy ideas HERE. 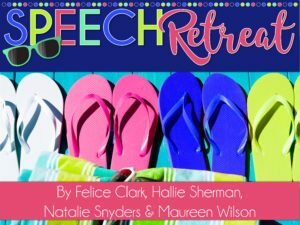 If you are trying to get higher word repetitions and still want to keep the therapy session engaging, I recommend checking out this POST. 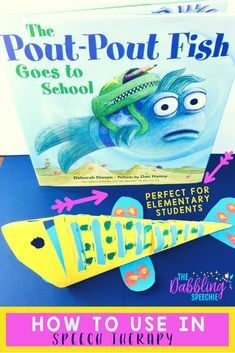 It is filled with easy ways you can increase articulation repetitions in a fun way.